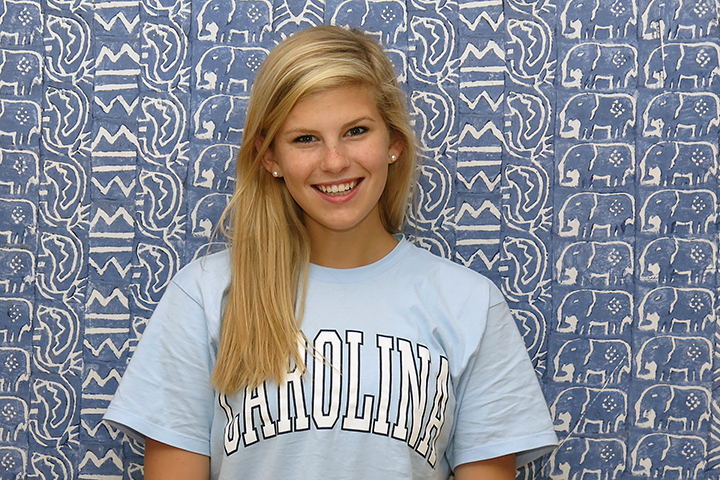 My name is Caroline Poole, and I will be a freshman next year at the University of North Carolina at Chapel Hill. I heard about the opportunity to intern at Pack for a Purpose from previous interns who attend my high school. Because I will graduate with an International Diploma, I thought this internship would correlate perfectly as I have been preparing for the past four years to learn more about the world and its global conflicts. Pack for a Purpose helps me put these skills to work because it is all about being gracious and kind to one another by simply packing a few extra supplies in your luggage to give to communities in need. Working for Pack for a Purpose has been such an amazing experience. I have already learned so many different skills that will assist me in the future. I have learned how to use Photoshop, plug in data, and edit the website, among many other tasks. Although my internship program through my high school is only two weeks, I will continue working for Pack for a Purpose over the summer.